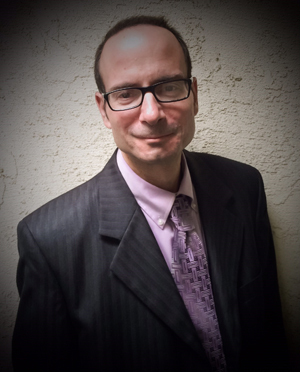 Dr. Paul Buono has been the pastor of the King’s Vineyard Church (formerly the South Bay Vineyard Christian Fellowship) since the beginning of 1999. Paul and Sharon are both ordained by the Association of Vineyard Churches. Paul's main gifts are in the areas of pastor/teacher, biblical counseling, wisdom, and the prophetic. He earned a Doctor of Ministry degree in 2002 and is a professor at Harvest Bible University in the heart of downtown Los Angeles where he trains up leaders in God’s kingdom. Sharon is a gifted prophet, intercessor, counselor and preacher of the Word of God. She is also a gifted artist who uses her art to glorify God and speak prophetically. Their heart is to equip the saints for the work of ministry. The King’s Vineyard is a place where people can grow and become all they have been called to be in Christ.